We are fortunate to have amazing sponsors who help make Plaid for Dad a success. Curabitur pretium justo vel scelerisque egestas. Phasellus nisl odio, sagittis at tristique quis, rhoncus vel elit. Fusce a venenatis lorem. In tincidunt nisi id nisi malesuada vehicula ac ut sem. Aenean leo justo, cursus vitae dignissim quis, dignissim vitae elit. 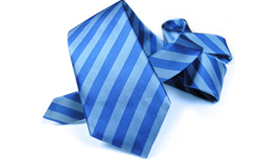 Turn your workplace plaid this June! 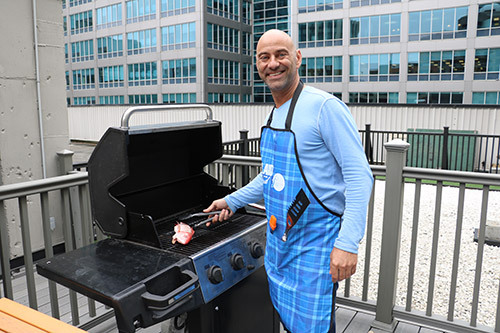 Thousands of workplaces across Canada will Go Plaid on June 14th, the Friday before Father’s Day and raise funds for vital prostate cancer research. We give you all the tools you need to run a fun and easy campaign. Share photos online, compete for prizes and the honour of being the top workplace! See all the great Dads that were celebrated in 2018! 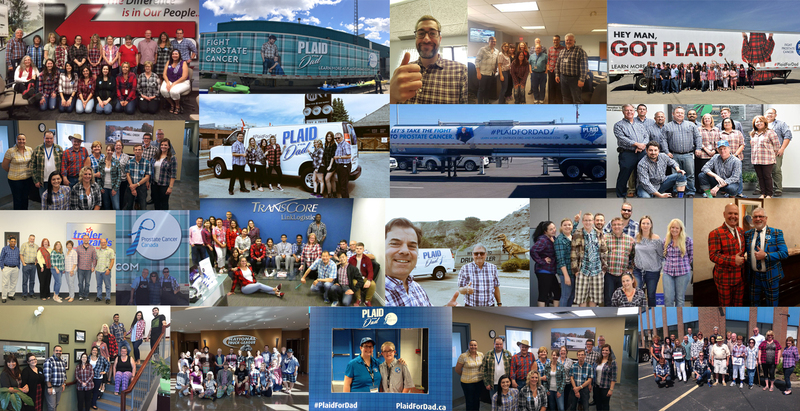 Get inspired by our Plaid for Dad ambassadors and find out why they’re going Plaid for Dad! We’re thrilled to announce that the 2017 Plaid for Dad National Workplace Champion is the Canadian Trucking Alliance! In recognition of their victory, they will be presented with the prestigious Plaid Vest to display with pride in their workplace until their reign comes to an end next year. The Canadian Trucking Alliance team raised over $45,000 to help protect men from prostate cancer! Congratulations to the team on their victory. enough for a trip for 2 anywhere in North America where Air Canada flies! You could make it the best Father’s Day ever! Looking for a Father’s Day Gift? Shop Plaid! We’ve got a great selection of gifts that give back. 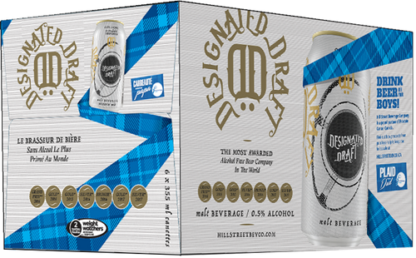 Hill Street Beverage Company has created specially-designed Plaid for Dad Designated Draft cases of non-alcoholic beer. 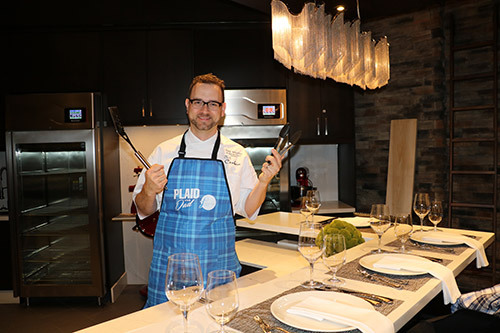 $50,000 from sales of this specialty marked product will be donated to Prostate Cancer Canada. And customers can also register online using a promo code for monthly product subscriptions (10% of proceeds support PCC). Serve up this great gift for Dad! Thanks to Head and Penn, we’ve got two great gift options for tennis lovers. 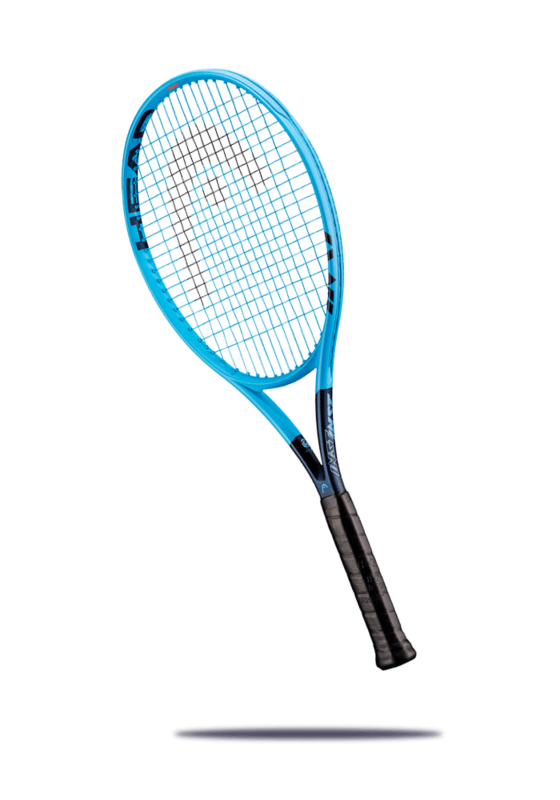 Head will donate $5 to Prostate Cancer Canada with the purchase of select tennis rackets. Penn will donate $0.25/can with the purchase of select tennis balls. We’ve got a range of great gifts in the PCC store. BBQ kits, ties, socks, travel mugs – lots of great ideas to put a smile on Dad’s face. 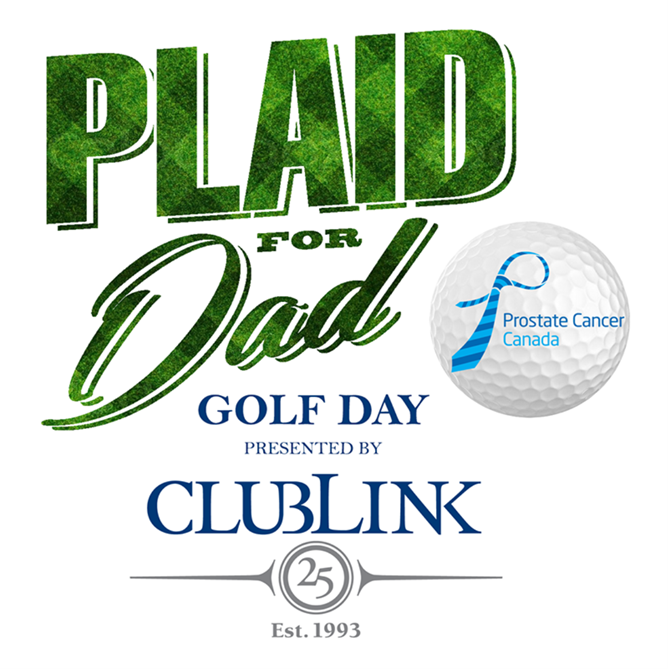 ClubLink is opening its doors to the public at five Member Club locations, hosting Plaid for Dad Golf Day on Tuesday, May 21. and donating 50% of the proceeds from the golf day to Prostate Cancer Canada. Get your friends and family together to enjoy a nice day on the golf course and donate to a great cause. Over the last twenty-five years, Prostate Cancer Canada and our supporters have contributed to research that has cut the mortality rate in half. More men are surviving and thriving! While we celebrate our shared successes, it’s also important to reflect on how we can continue decreasing the mortality rate and prolonging life. 4,000 men still die of this disease every year in Canada and they need our help! With your support, we are building a better future for the 1 in 7 Canadian men and their families who will be diagnosed with prostate cancer in their lifetime. We invest the generous donations of Canadians towards funding research that will uncover better diagnostic and treatment options, and towards providing comprehensive education and support services for those living with and affected by prostate cancer.